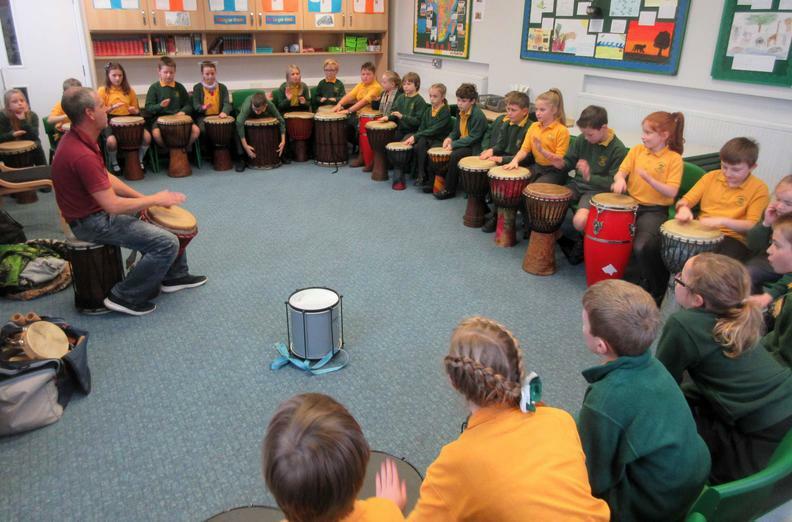 The whole school enjoyed in taking part in an African drumming workshop. 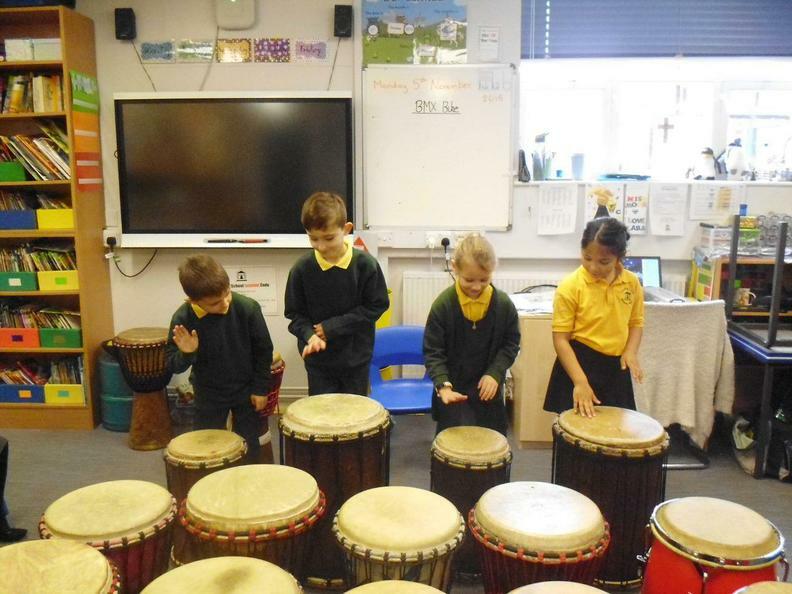 The school was alive with the rhythms of Africa, and the children learnt how music forms a central part of African community life. 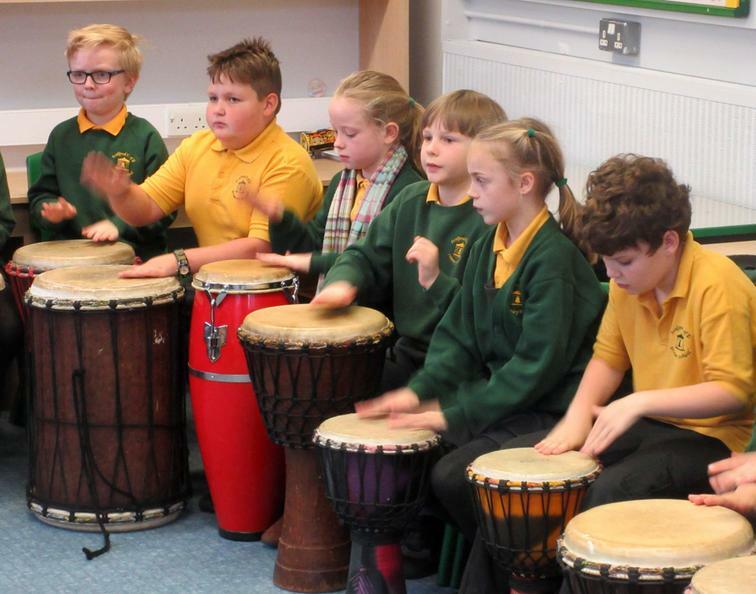 The children then enjoyed learning how the drums were made, took part in rhythm games, joined in songs and chants and also had the chance to try other percussion instruments.